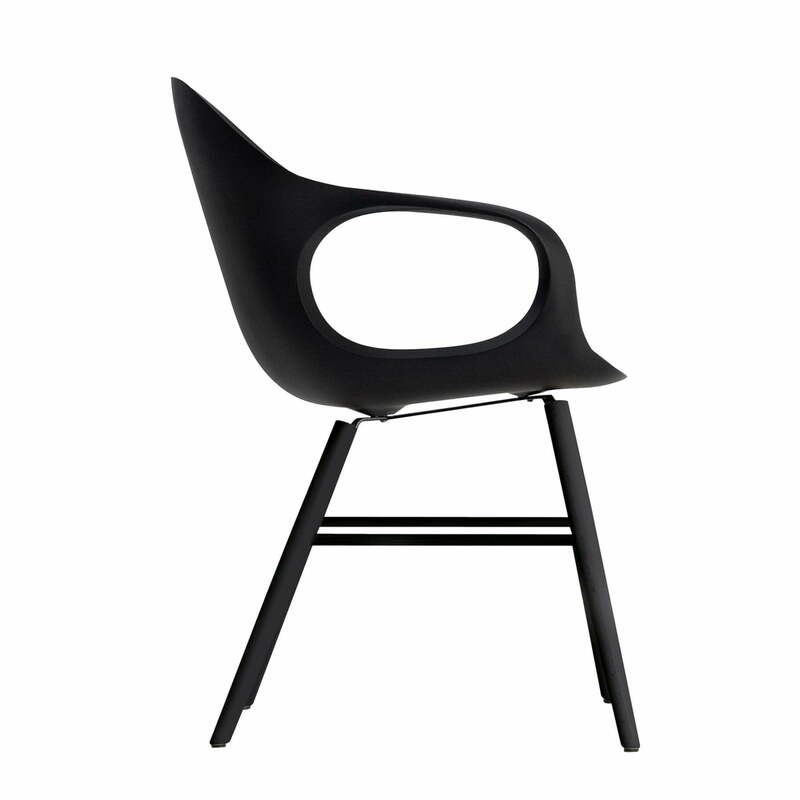 The Elephant Chair is an award-winning design from Neuland Industriedesign. 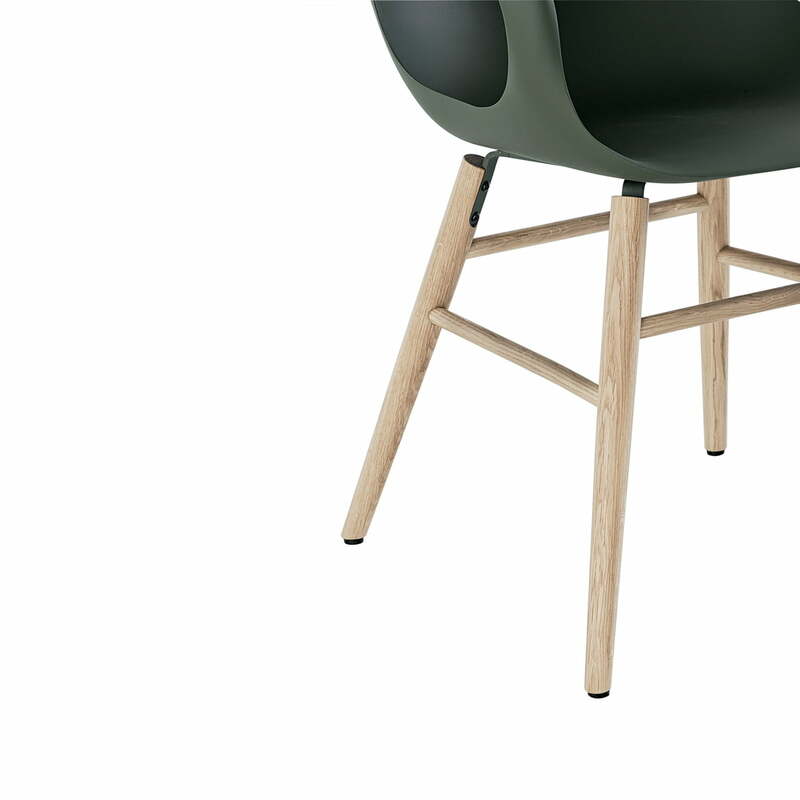 Originally with leather cover and chrome-plated frame, the “Elephant” from the Kristalia family now presents itself with new wooden legs. 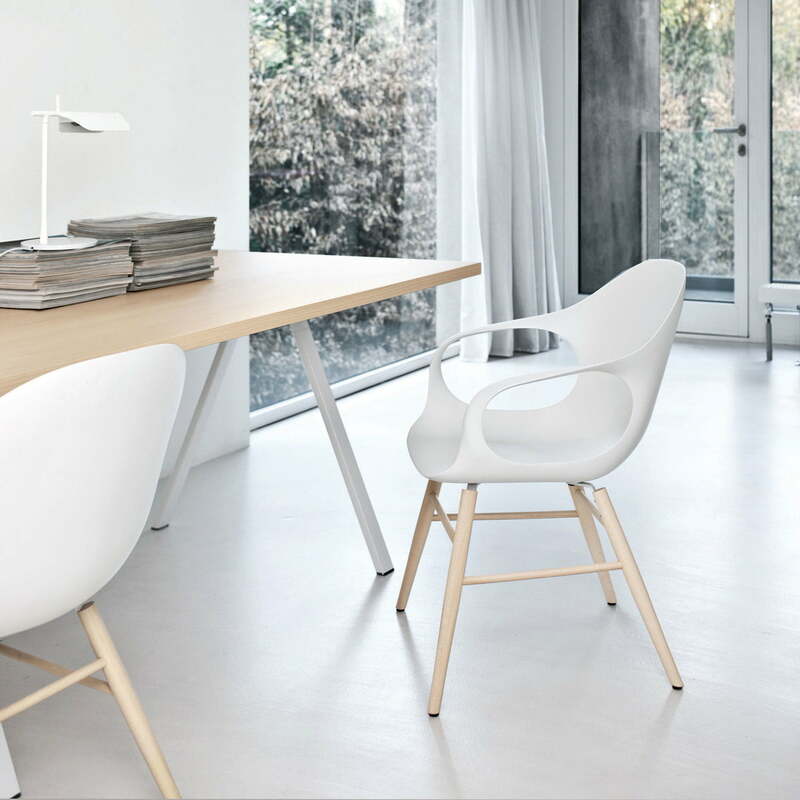 The wooden frame of the Elephant Chair is made of solid turned beech or oak wood. 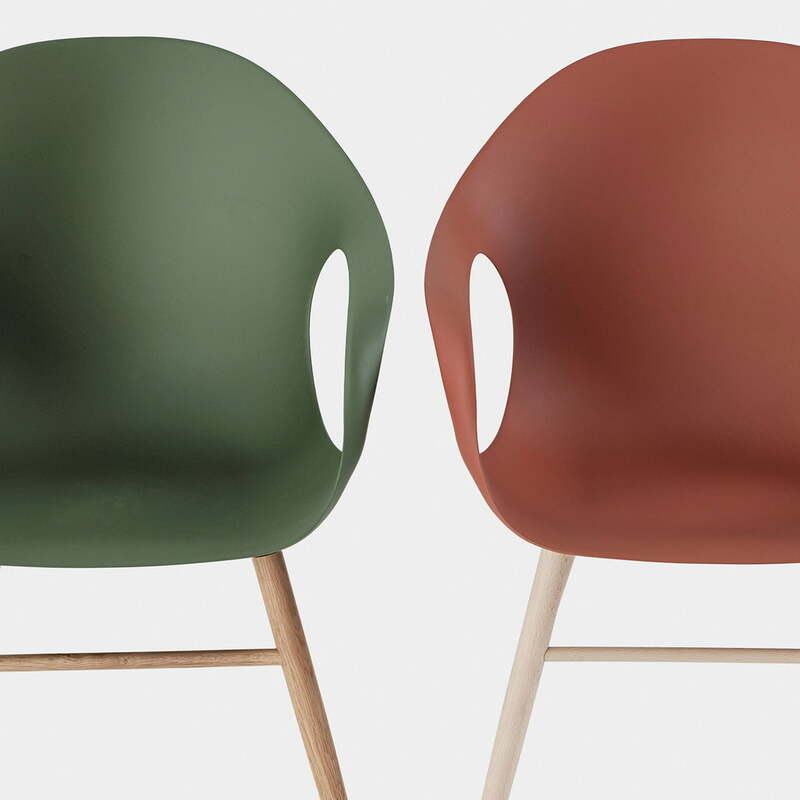 Naturally beautiful or painted to match the colour of the seat shell, the frame is available in different versions. 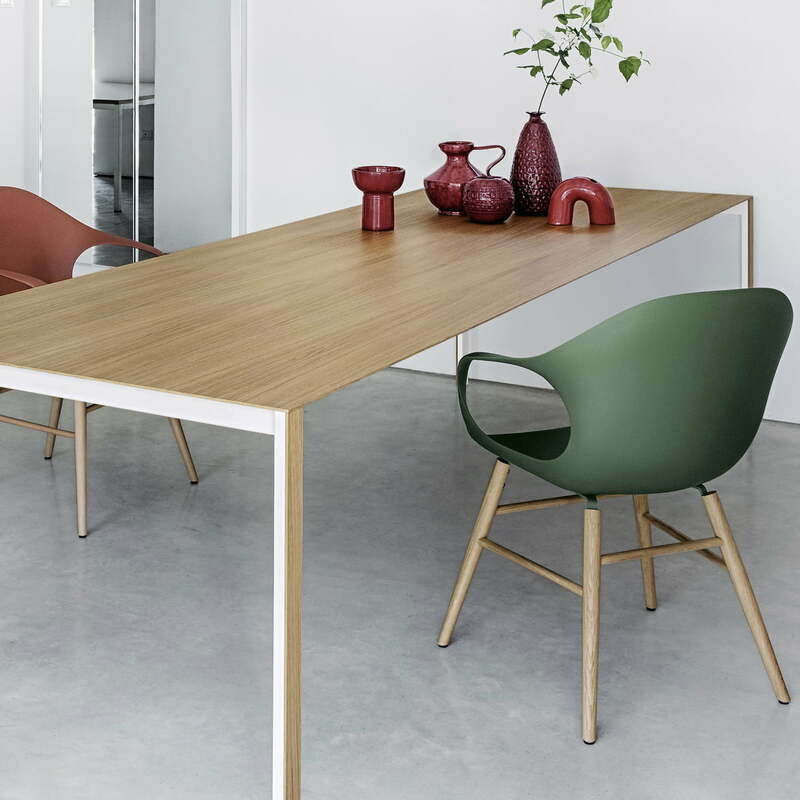 The frame is complemented with a seat shell consisting of sturdy polyurethane or a leather cover in natural or black, produced through manual stitching. 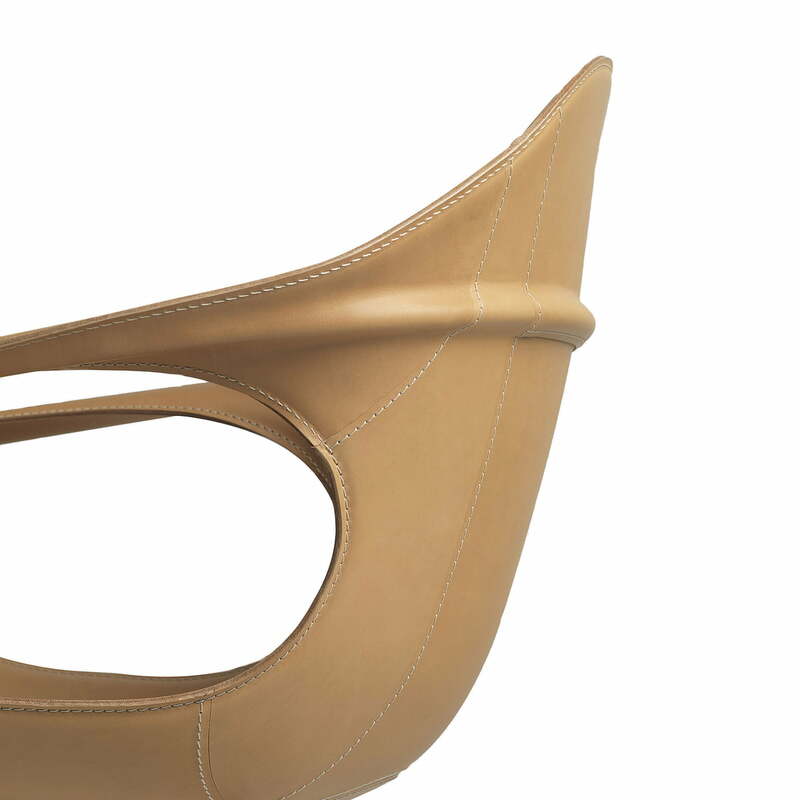 Reinforced ribs shine through the leather cover, which are reminiscent of the elephant’s strong backbone, giving the chair its name. 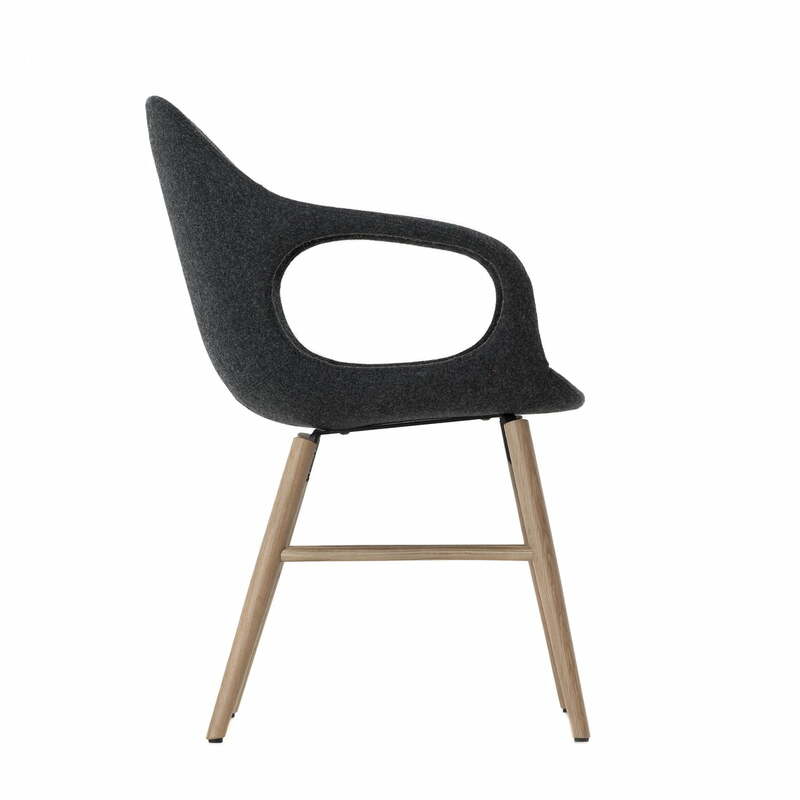 Through the wooden frame, the designers at Neuland Industriedesign wanted to “give the chair a Nordic touch”. 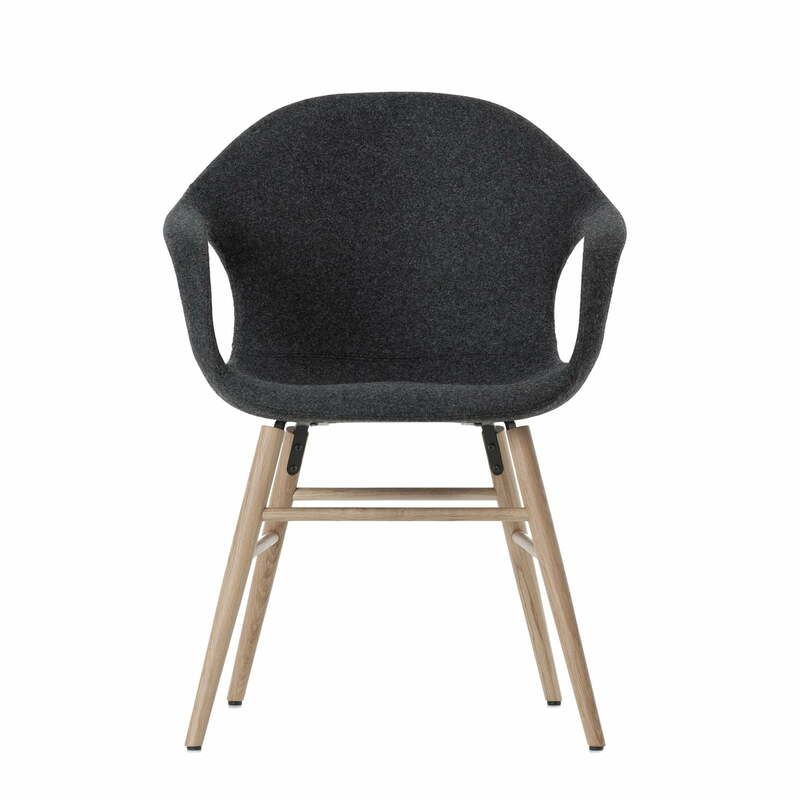 The result is a more comfortable armchair which adds homely accents with an ergonomic seat shell and natural frame. 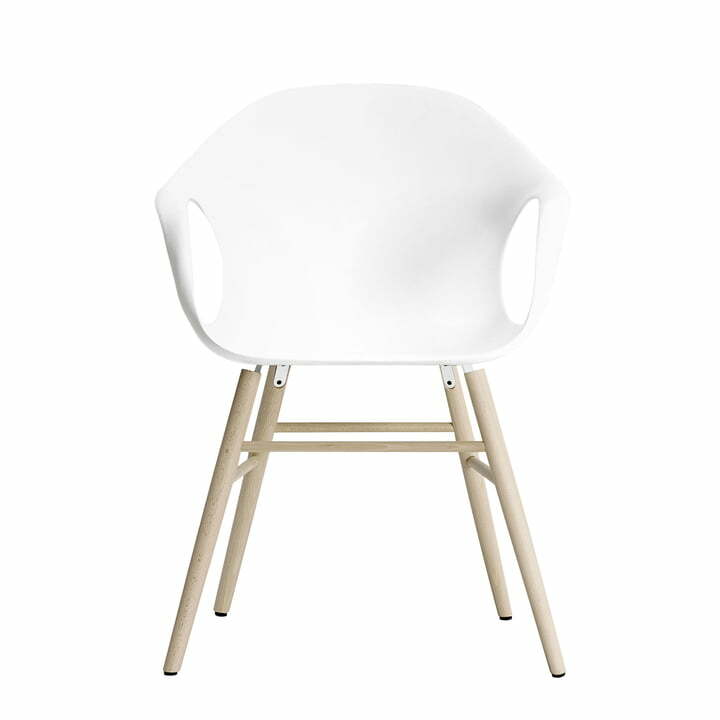 Single image of the Kristalia elephant armchair with a white seat shell made of polyurethane and a base made of solid beech wood. 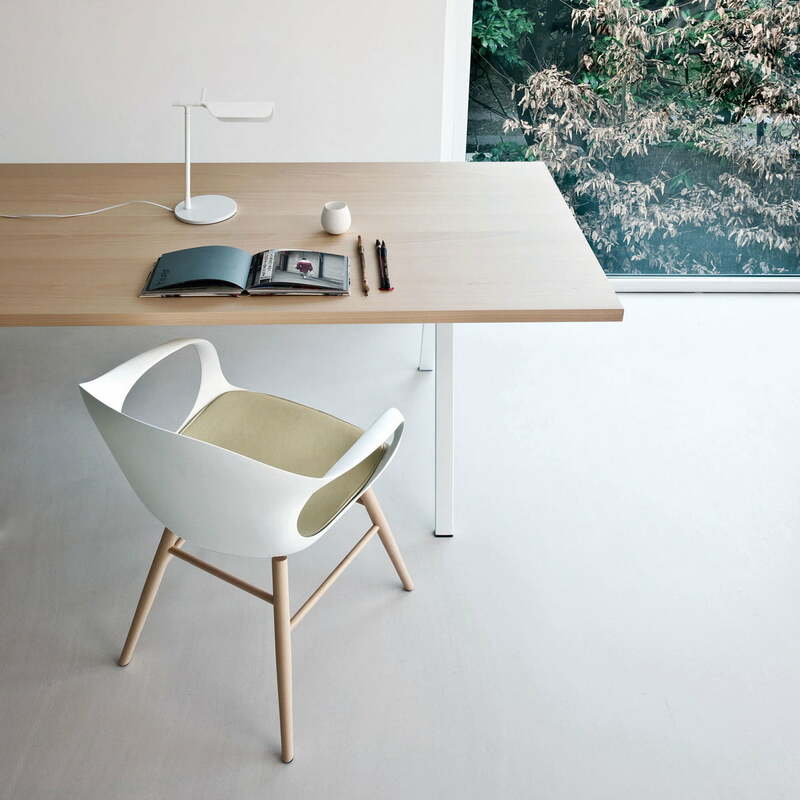 The Elephant chair is an award-winning design by Neuland Industriedesign. 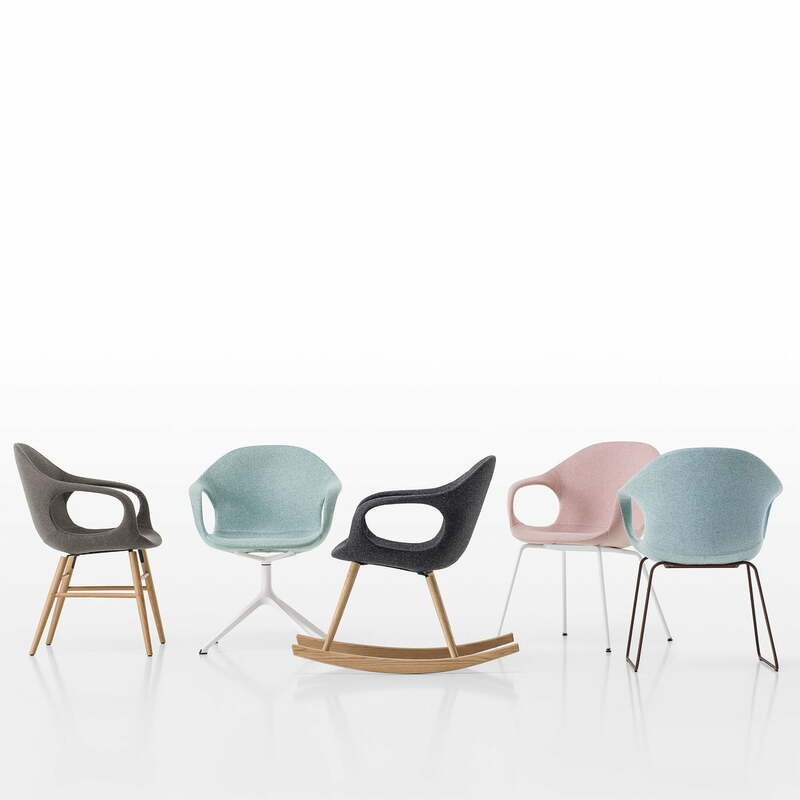 On request, the Elephant chair by Kristalia is available with a removable seat cushion - this provides extra comfort when sitting and is available in various fabrics by Kvadrat.